As any parent knows, every child is unique. It’s a joy watching my daughters learn and grow every day and seeing how KIPP is developing, nurturing and supporting them in different ways. My youngest, Azizah, is in second grade at KIPP Nashville College Prep Elementary (KNCPE). She loves socializing and combining learning with her social skills. 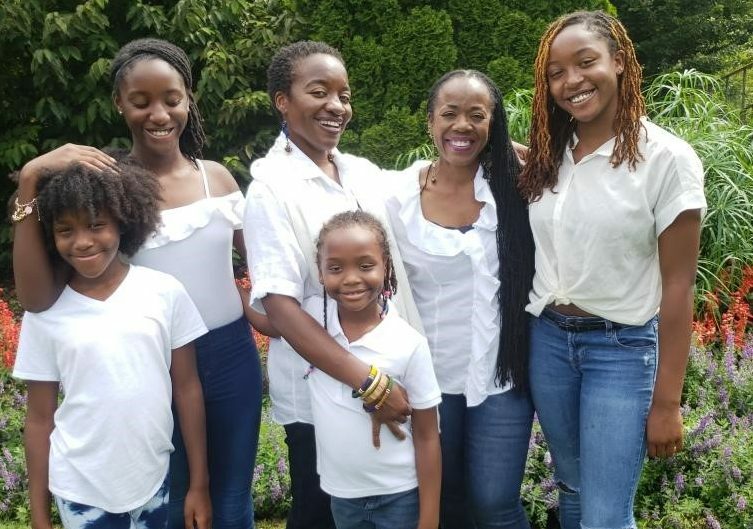 Thanks to the vision of KNCPE’s school leader, Christa Thomas, Azizah can be herself and feels genuinely seen and appreciated for who she is, right down to her hair. My daughter has black teachers who look like her and know how to pronounce her name. It may seem like a small thing, but in a world where many children feel like they have to disappear to fit into the main stream culture, my seven-year-old has a life inside and outside our home where she feels significant – as significant as any child should feel growing up.